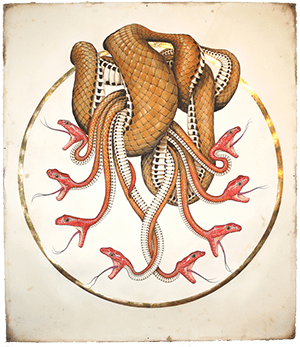 A four person exhibition featuring the artwork of young cutting-edge artists Renee Adams, Justin Gibbens, Kristen `Kaiten’ Michael, and Scott Mayberry. 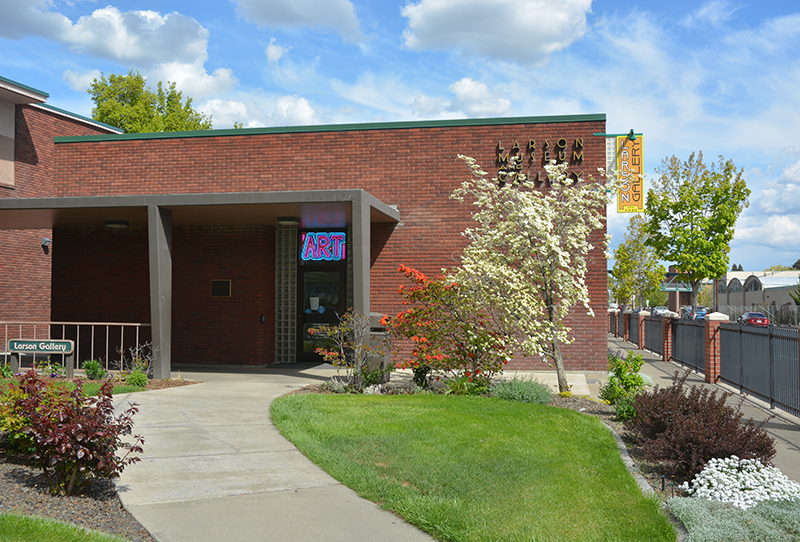 Celebrating its 60th year at the Larson Gallery, this exhibition showcases the most current and progressive work being produced in the area. 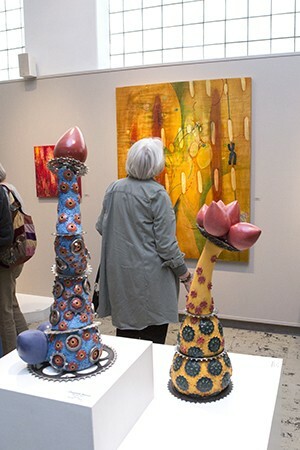 Juror is Greg Kucera, owner of Greg Kucera Gallery in Seattle. Over $3,000 in awards will be offered. 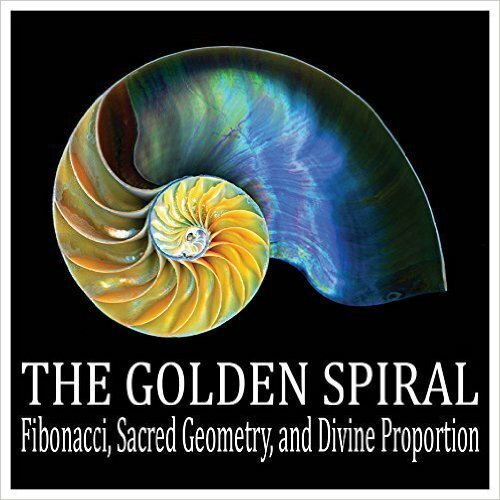 An exhibit that explores the Fibonacci sequence, discovered by Leonardo Bonacci (c.1170-c.1250), and the Golden Ratio in design and appearance in nature. The Artists: Jason Clifton, Bernadette Trabue Crider, Sandra M. Dean, Robert Fusfield, Cheryl H. Hahn, Vandorn Hinnant, Richard Kallweit, Jennifer Saracino, Sue Simon, and YVCC Digital Photography Students. 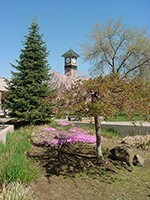 Work completed by students during Spring 2015, Fall 2015, and Winter 2016 art classes. 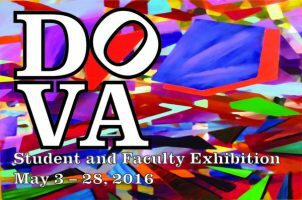 Over 90 pieces of drawing, painting, photography, printmaking, and ceramics. 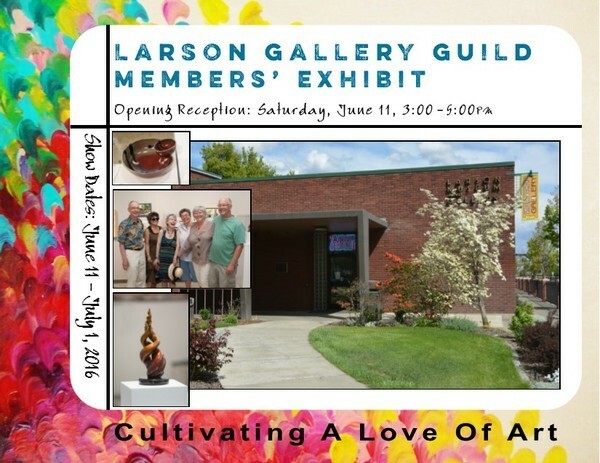 A popular non-juried exhibition that pays tribute to the talented and creative members of the Larson Gallery Guild.